Council of Four at the WWI Paris peace conference, May 27, 1919. 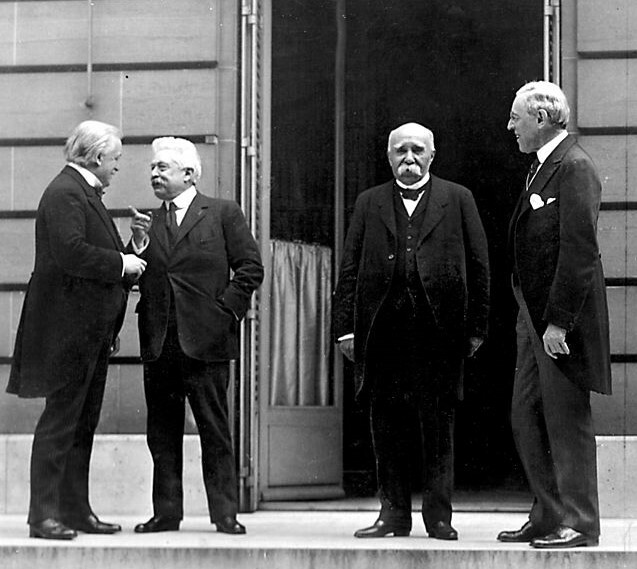 (L – R) Prime Minister David Lloyd George (Great Britian) Premier Vittorio Orlando, Italy, French Premier Georges Clemenceau, President Woodrow Wilson. 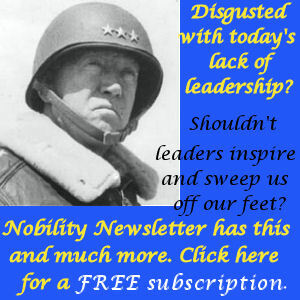 Churchill: A Life, by Martin Gilbert, Henry Holt and Company, 1991, p. 837.